The climate is the first answer. Our daytime temperatures are consistently in the 78-82 F range. Simply, blissful. While buying a property under the Caribbean sunshine, you will have the security of purchasing a property under the protection of United States laws governing property ownership and take advantage of provisions of the IRS code. A buyer purchasing a property primarily for investment may benefit from the provisions of the 1031 Exchange. If you are looking for a home with year around rental income potential, where else can you find consistently balmy weather with only a 3-5 hour flight from the east coast of the continental United States, 47 beaches and easy access to St. John and the islands of the BVI? 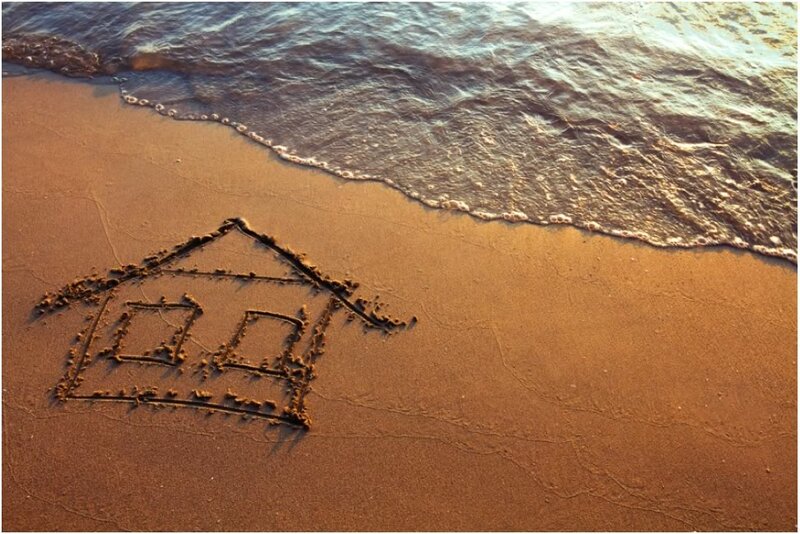 Promoting the property as a vacation rental can offset the cost of ownership. The availability of high speed internet has changed the nature of businesses worldwide and has changed for many the notion that your business dictates where you live. The fact that we are a U. S. territory and have access to high speed internet has made it viable for individuals who wish to live in a warm climate to relocate their families and their businesses and establish residency in the Virgin Islands. Relocating your business to the U.S. Virgin Islands can provide very substantial tax savings if you meet the requirements under the Economic Development Commission. Nationally, interest in resort communities and second homes is strong and warm climate destinations lead the list. There are some very good values to be found as compared to other coastal communities whether looking for a vacation home, investment property or full time residence. Though our market is showing signs of improvement, we have not had the jump in values that some jurisdictions have enjoyed. Now could be your best time to invest in the U.S. Virgin Islands.